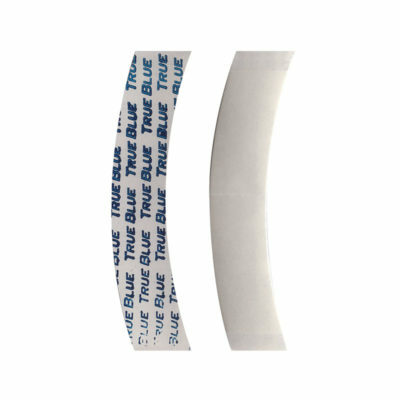 TrueTape True Blue Lace Tape is a thin matt finish tape that holds with a real grip suitable for daily wear. Use True-Blue for secure, discreet, comfortable holds. 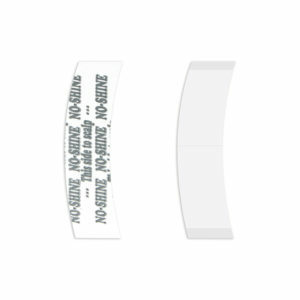 This is one of the best hair system tapes available on the market. 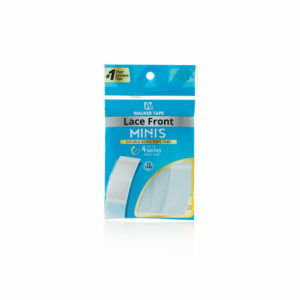 Boasting strength similar to Walker Tape’s Blue Lace Front Support Tape, this product has great adhesion. 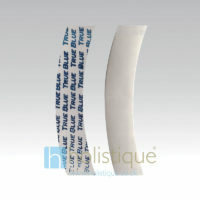 True Blue Lace Tape is perfect for adhering your Hair System or wig and can also be used for hair extensions. 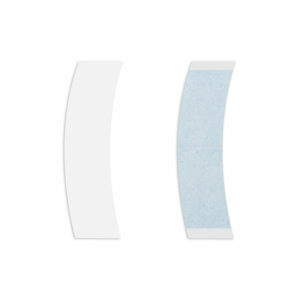 Any residual adhesive can be easily removed with adhesive remover. 3" C Contours x36pcs, 3yd x 3/4"